Activity ideas that will help make both teaching and learning fun! 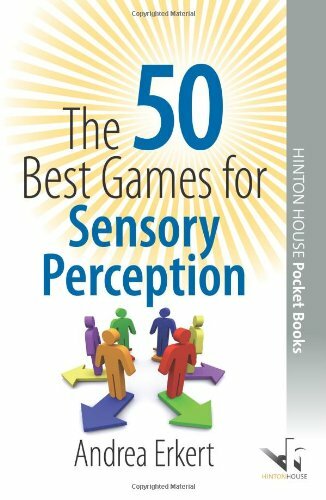 Fun and easy tried-and-tested games to sharpen the senses and help young people to increase their sensory perception skills and their understanding of the world around them. Can be used either in group settings or adapted for use in one-to-one sessions. Handy pocket book full of easy to use activities!